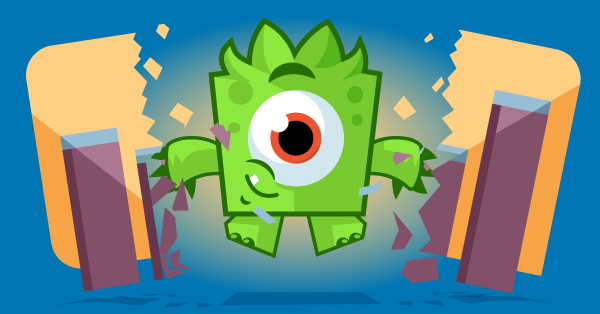 Today we’re announcing that our Analytics plugins are getting a new home on MonsterInsights.com. One of the “problems” of a quickly growing business is that you have to choose what to focus on. We’ve made that choice: we’ll focus on building best in class SEO products, from plugins to reviews, eBooks and training programs. We’re very happy to be able to get our loyal Google Analytics for WordPress users a good new home at Monster Insights. 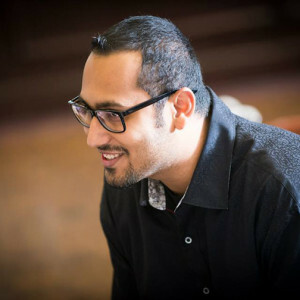 The MonsterInsights.com team is managed by Syed Balkhi. You might know Syed from plugins like OptinMonster, Envira Gallery and more. Syed also runs WPBeginner.com, and is a fantastic entrepreneur. His businesses focus on conversion and business growth, which made our suite of Google Analytics plugins a nice fit. As Syed says in his post too: aside from new ownership and the new name, it’s business as usual. You can continue to use the plugin that you love without any interruptions. With the experience Syed and team have, they’ll be adding new features and improvements to what’s now called MonsterInsights in the near future. They’ll update the plugin and give it the love it deserves. I have no doubt in my mind that this will lead to a far better plugin, very quickly. While I’m very happy about the decision to give this plugin a new home, I’m also feeling nostalgic. Google Analytics for WordPress was my first “major” plugin, even before WordPress SEO (now Yoast SEO) was a thing. It’s been “with me” for a very long time, but I trust Syed and team will take it to even greater heights. I want to thank Syed for making this tough decision easier. Knowing that he’ll take care of the plugin and both our free and premium customers really made it easier to decide to do what’s right. If you have questions, pose them in the comments and we’ll try to address them. Also, go ahead over to the new MonsterInsights site and read Syed’s welcome post.